This is basically output from the svg, scalable vector graphics roads that can be imported into the game, creating these really smooth roads for convoys and AI to take the 'easy' way from command point->command point. I'm working on a super advanced pathfinding system... will post details on that soon! Here are some screens! Big update coming soon!! wow this is looking awesome! wow this is looking awesome! 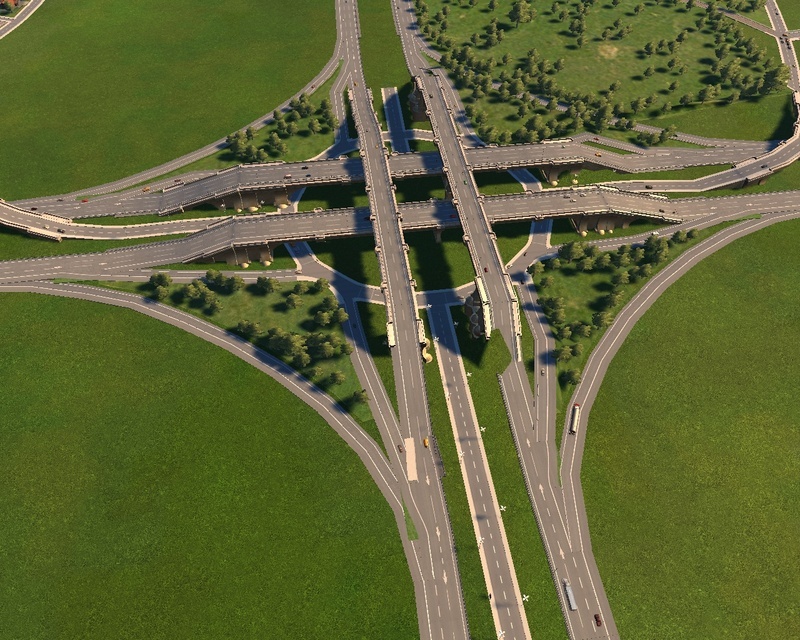 :D I suppose the same is going to be applied for bridges :) imagine something like a highway viaduct for example. Basically roads above the other using viaducts/bridges.